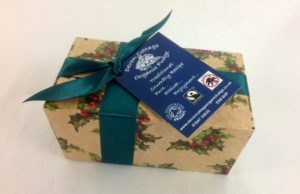 At Devon Cottage Organic Fudge we make traditional, handmade, crumbly Devon fudge. 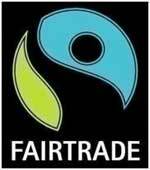 What’s more, our fudge is ethical, being certified Organic and Fairtrade. In fact we believe ours is the only fudge in the UK which is both Organic and Fairtrade. 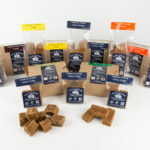 We use very high quality ingredients to make fabulous tasting traditional, crumbly Devon Fudge, which melts in the mouth. 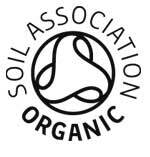 Being Organic and Fairtrade, our ingredients are fully traceable, whether this is our locally sourced Organic butter and cream, or the Organic Fairtrade unrefined sugar we use which ensures producers get a fair price for their produce. 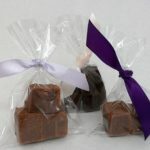 We don’t use any Palm Oil in our fudge, we just use proper natural and sustainable ingredients, with the aim of minimising impact on the environment. 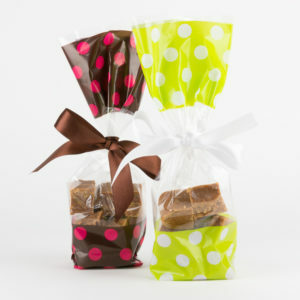 You can buy gift boxes, bags and bars of fudge direct from our Online Shop. 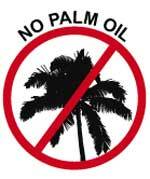 We also sell to Trade customers and Wholesale distributors. 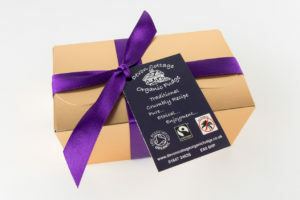 We offer Wedding and Party Favours , either bespoke or as ready-made options for your Special Event and are very happy to supply products for Corporate Gifts including options for incorporating your own brand too. 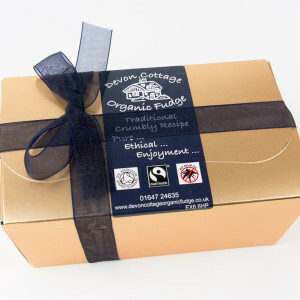 Our Organic Fairtrade fudge will delight your guests. If you have your own idea for creating something original we can help you, or just choose your own ribbon colour to match your theme.